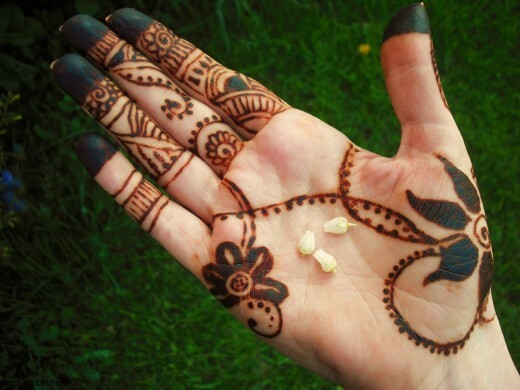 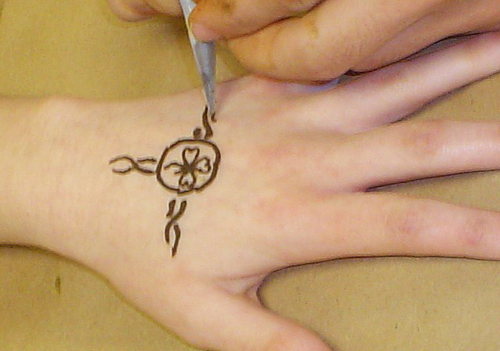 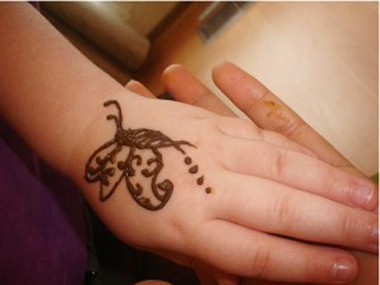 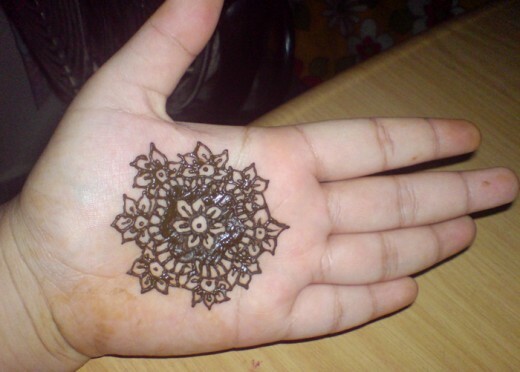 Mehndi is favorite of teens and females. 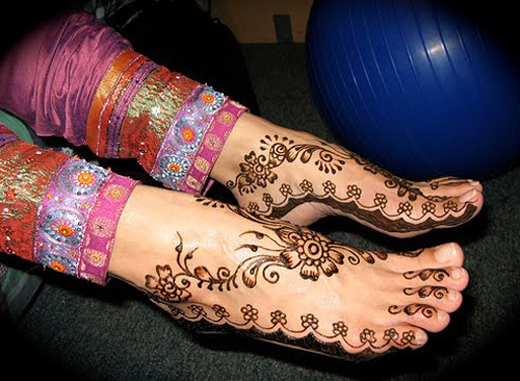 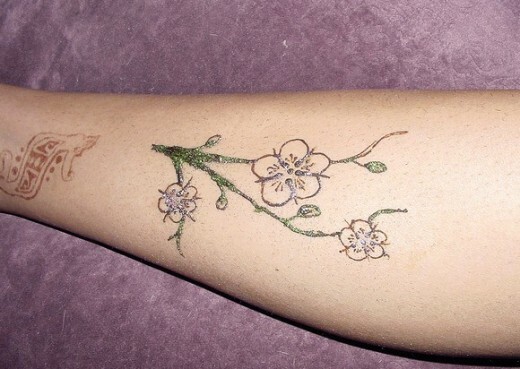 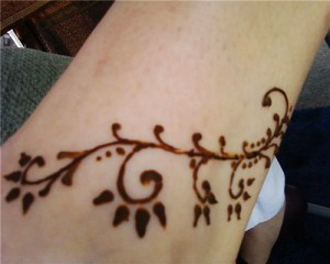 If you are searching nice short mehndi designs for casual days or special events. 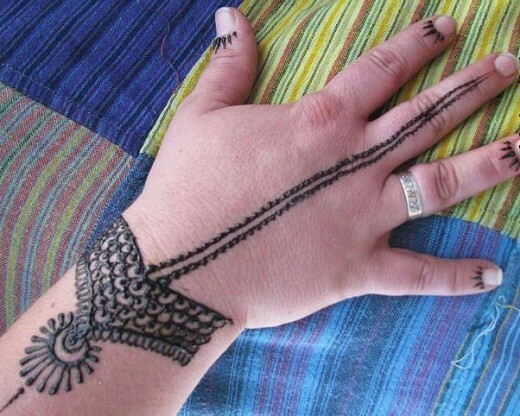 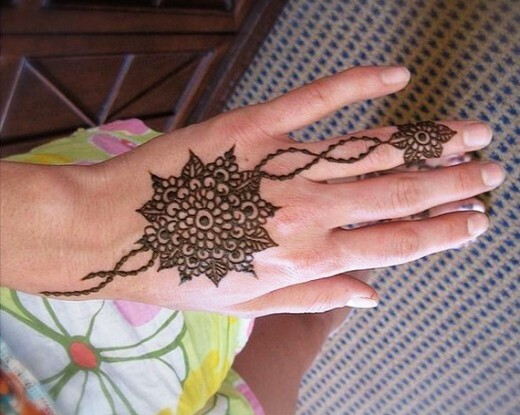 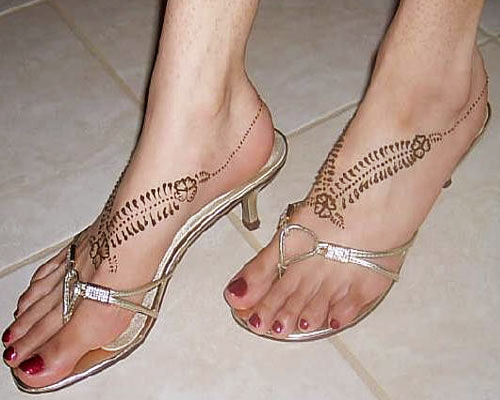 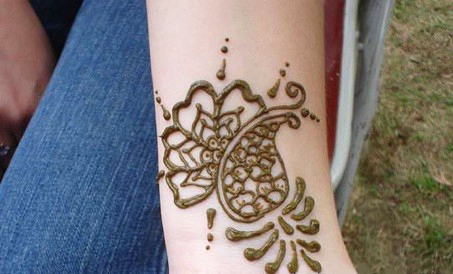 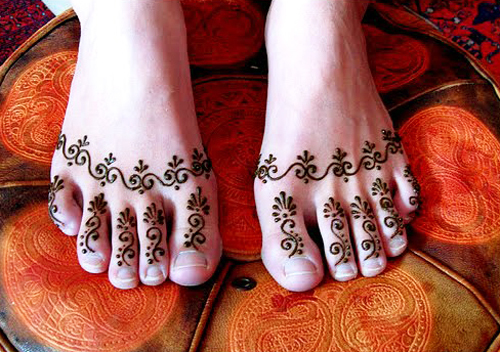 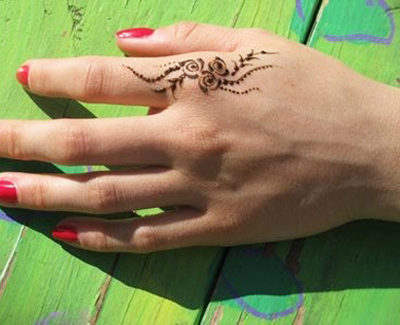 You can get “cool short henna designs” from this post of mehndi fashion. 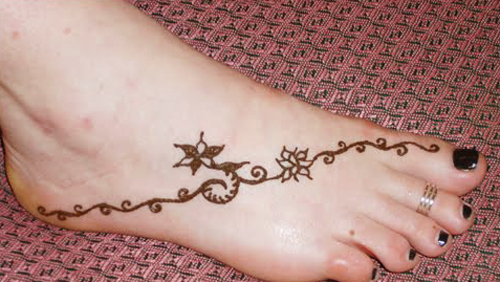 We hope you can easily copy and apply on your hands, feet, legs and arms. 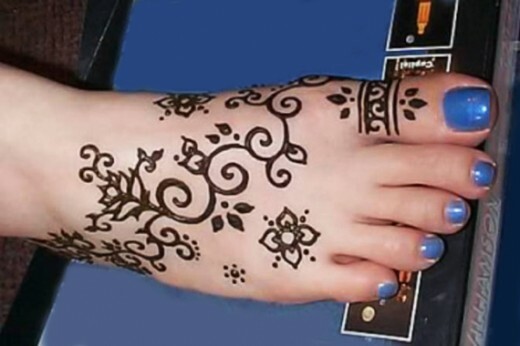 We have selected all henna designs from different ways, and will try best for more awesome collection for your new mehndi fashion styles. 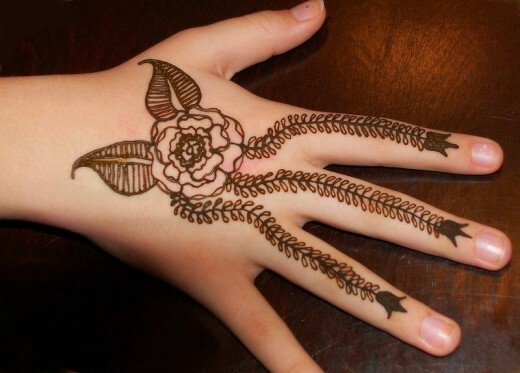 Please send us your opinions about our efforts for girls fashion.